Corinne is a valued member of the commercial and litigation team and has been involved in a number of disputes involving business and partnership splits, injunctive actions and enforcement of commercial tenancy agreements. She is gaining expertise in the insolvency industry following on from her extensive debt recovery experience. Corinne’s experience includes property and shareholder matters, native title and Indigenous Land Use Agreements and agreements and disputes relating to National Broadband Network contracts. Corinne’s wide range of life experiences make her an integral member of the WBH Legal team including her work as a researcher for a locally made children’s television series and her time spent with a busy criminal law practice. 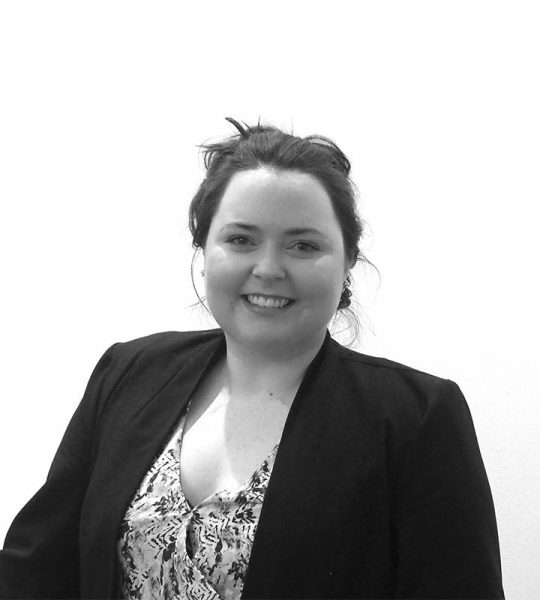 Corinne is also a registered Migration Agent and specialises in migration law. Our clients enjoy Corinne’s friendly and outgoing nature and her commitment to finding commercial resolutions for disputes. Corinne trained as a dancer for over 20 years and enjoyed teaching young children during her university days. In her spare time Corinne tries to take a dance class whenever she can as well as trying new activities like Muay Thai kickboxing and yoga. Corinne is a member of the Law Society of South Australia.